Bathtub Beach is back open. 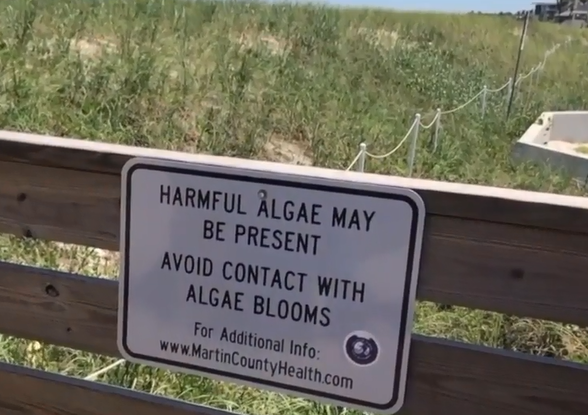 It was originally closed to swimmers after blue-green algae were spotted there Tuesday afternoon. 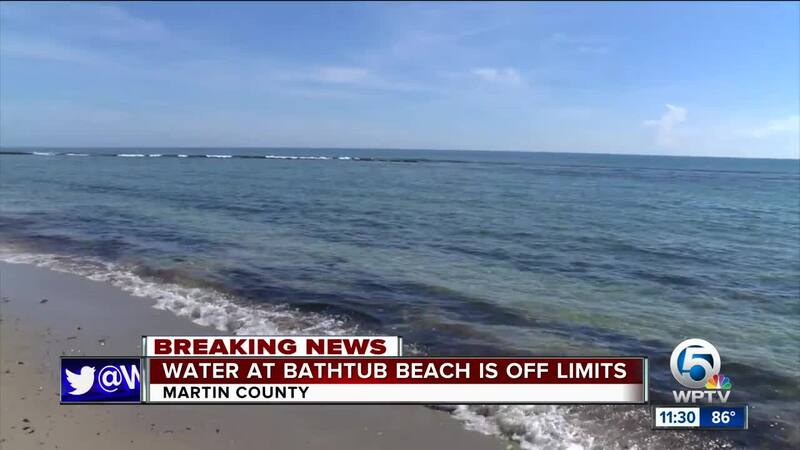 Lifeguards at Bathtub Beach in Stuart are keeping swimmers out of the ocean Wednesday after blue-green algae were spotted Tuesday afternoon coming close to shore. The algae were removed and taken for testing. No other beaches are impacted right now. 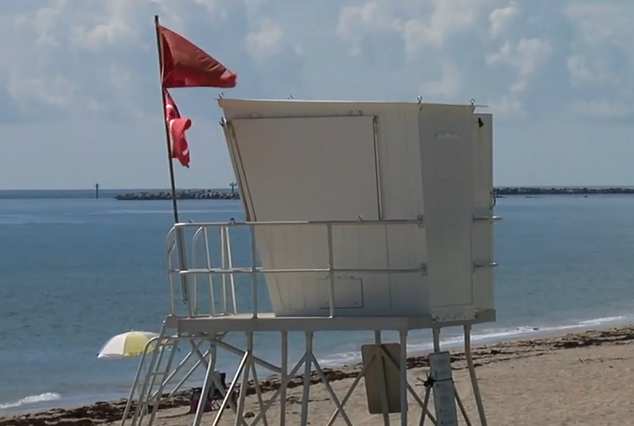 Wednesday morning, there was no algae visible along the shoreline, though longtime lifeguards say with the shifting winds, there's a chance more could blow in from the inlet. Visitors can come to sit in the sand, but again are being kept out of the water. 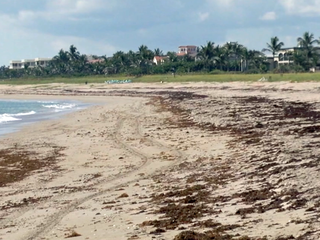 In 2016, the entire beach had to be closed for a time after algae became very visible in the water.